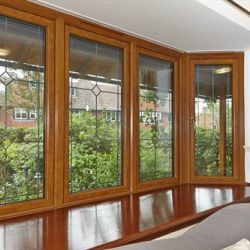 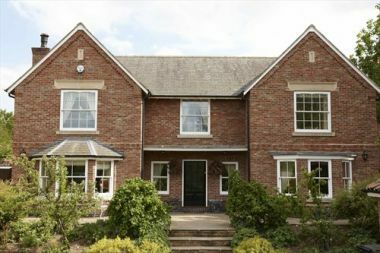 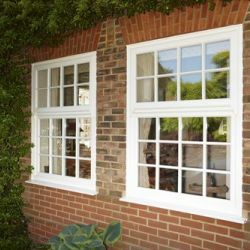 What ever the style of your building we have beautifully crafted windows & options available to suit your needs. 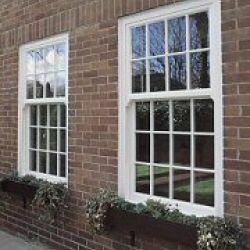 From sash, casement, tilt & turn, dual turn through to secondary glazed windows for listed buildings our range is extensive. 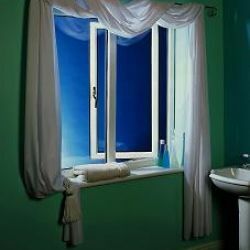 Along with frame material options and colours we can give you a superb choice. 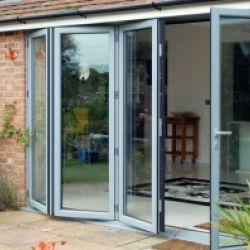 Not only do you have the full choice of the range of styles, but you can be rest assured all of our products are energy rated to give you the best performance.